Duluth Holdings Inc. (dba, Duluth Trading Co.) on Thursday reported net income for the fiscal fourth quarter ended February 3 of $20.8 million, or 64 cents per diluted share, which missed analysts’ estimates by 11 cents. That’s compared with $19.5 million, or 60 cents per diluted share, in the prior-year fourth quarter. Net sales increased 15 percent to $250.5 million, missing analysts’ projections by $7.6 million, and compared to $217.8 million in the prior-year fourth quarter, including $7.7 million of net sales from a 53rd week. The company lowered fiscal 2020 guidance. It now projects net sales in the range of $645 million to $655 million, down from $675 million, and EPS in the range of 74 cents to 80 cents per diluted share, down from $1.01. 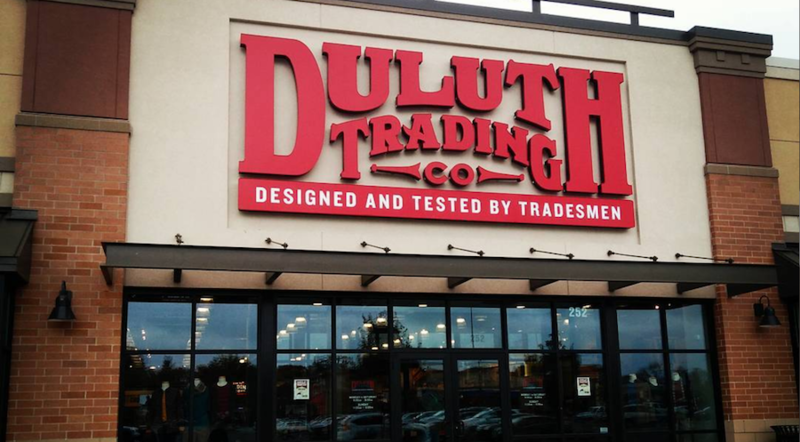 “We began 2018 with several objectives including revenue growth and implementation of key infrastructure improvements that will support continued expansion of the Duluth Trading brand. 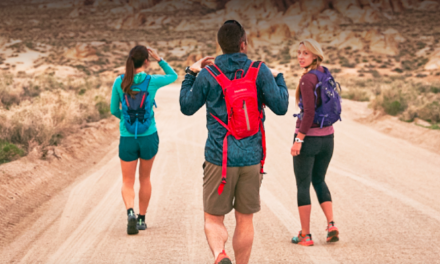 While we achieved solid growth in 2018 and marked our 36th consecutive quarter of increased net sales year-over-year, we faced some challenges in the fourth quarter that pressured our full year results,” said Stephanie Pugliese, CEO of Duluth Trading. Net sales increased 15 percent to $250.5 million, compared to $217.8 million in the same period a year ago. 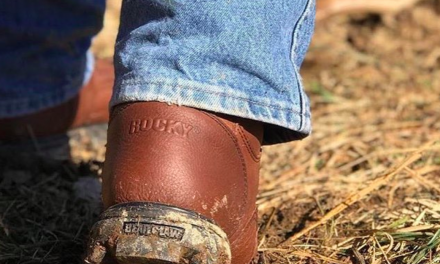 The increase was driven by a 5.4 percent growth in direct net sales and a 38.9 percent growth in retail net sales, with growth in virtually all product categories and in both men’s and women’s business. The inclusion of the 53rd week in fiscal 2018 resulted in an additional $7.7 million of net sales. The increase in retail net sales was attributable to the opening of 15 new retail stores during fiscal 2018. Gross profit increased 13.1 percent to $131.3 million, or 52.4 percent of net sales, compared to $116 million, or 53.3 percent of net sales, in the corresponding prior-year period. The 90 basis point decrease in gross margin was primarily due to the continued decline in shipping revenues and an increase in freight cost related to transporting inventory to our retail stores due to geographic expansion. Selling, general and administrative expenses increased 16.7 percent to $100.9 million, compared to $86.5 million in the same period a year ago. As a percentage of net sales, selling, general and administrative expenses increased 60 basis points to 40.3 percent, compared to 39.7 percent in the corresponding prior-year period. As a percentage of net sales, advertising and marketing costs decreased 200 basis points to 14.4 percent compared to 16.4 percent in the corresponding prior-year period, primarily due to a planned decrease in catalog spend coupled with a shift in catalog delivery in-home dates from late January into February 2019 and advertising leverage gained from a higher mix of retail net sales. As a percentage of net sales, selling expenses increased 190 basis points to 16 percent, compared to 14.1 percent in the corresponding prior-year period, primarily due to an increase in customer service expense related to retail store growth, and an increase in shipping expense and distribution labor. As a percentage of net sales, general and administrative expenses increased 70 basis points to 9.9 percent compared to 9.2 percent in the corresponding prior-year period, primarily due to an increase in depreciation as a result of more stores and investments in technology and infrastructure. The Company ended the quarter with a cash balance of approximately $0.7 million, with net working capital of $64.7 million, and $16.5 million outstanding on its $130 million line of credit.